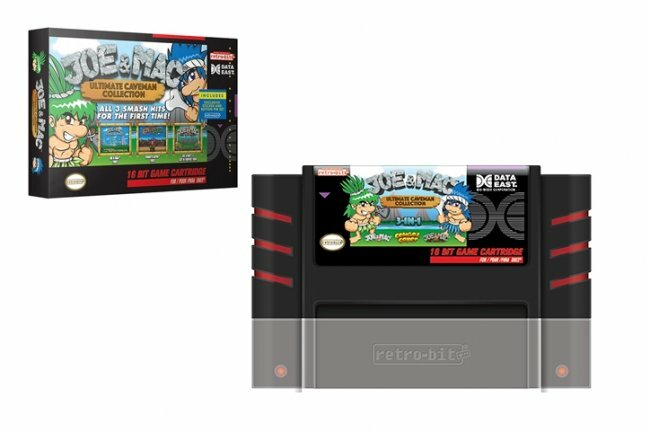 All 3 smash hits in 1 compilation for the first time! 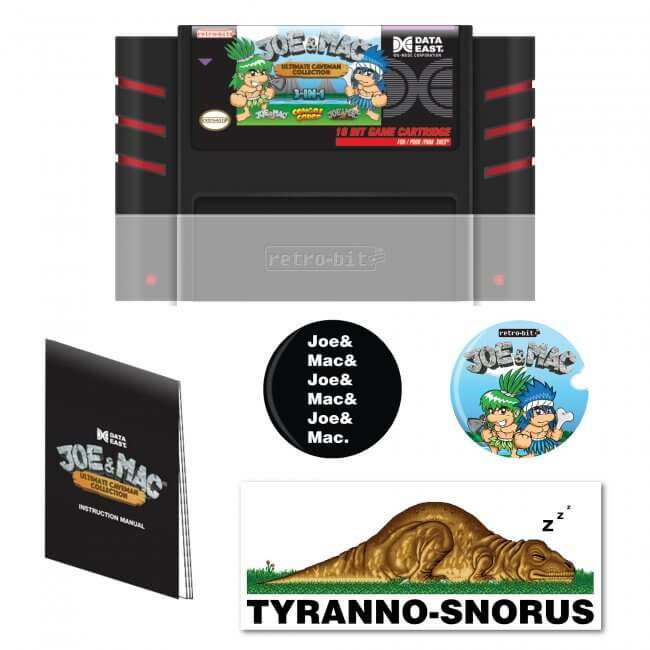 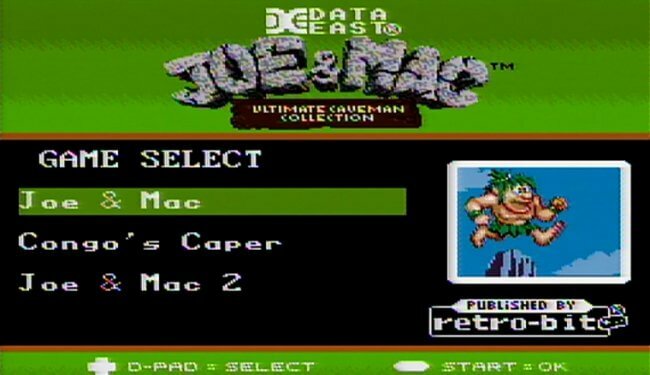 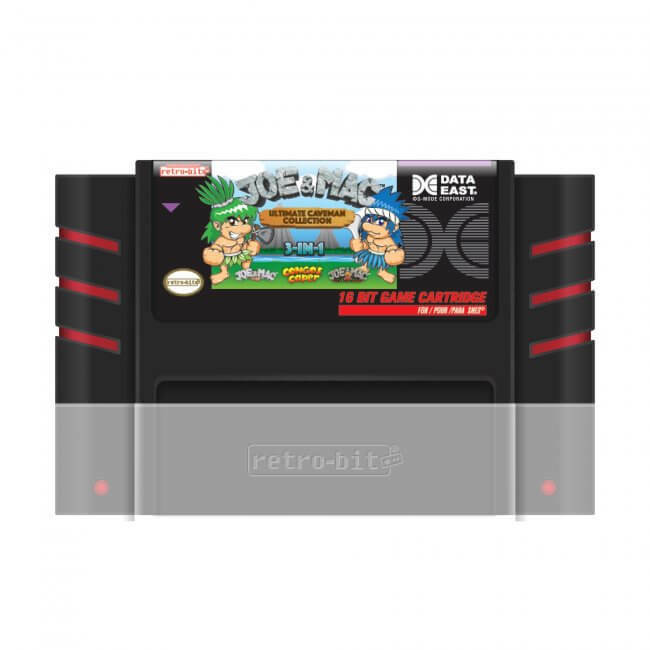 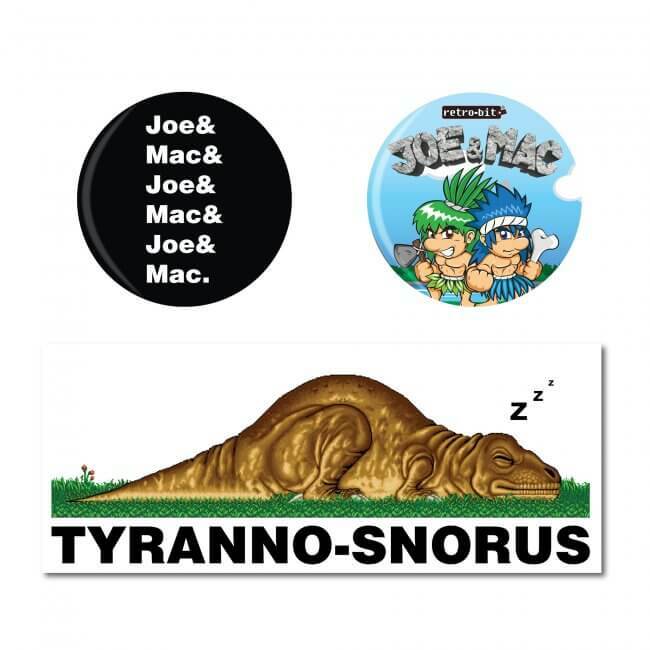 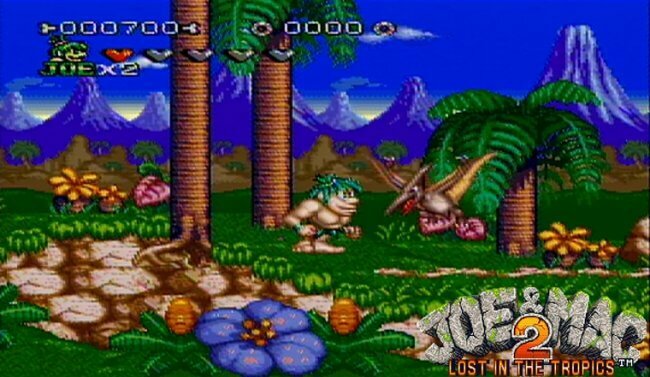 Includes all 3 Super NintendoÂ® / Super Famicom Joe & Mac games - Joe & Mac: Caveman Ninja, Congoâ€™s Caper (Joe & Mac Sequel) and Joe & Mac 2: Lost in the Tropics. 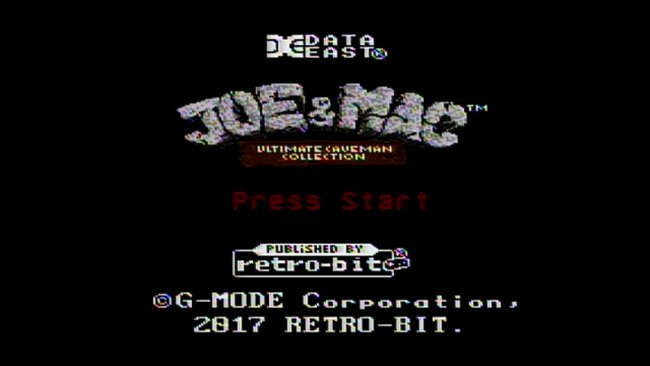 Joe & Mac will bring you back in time! 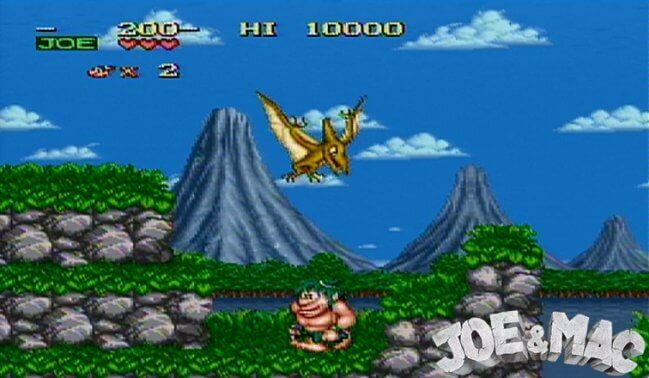 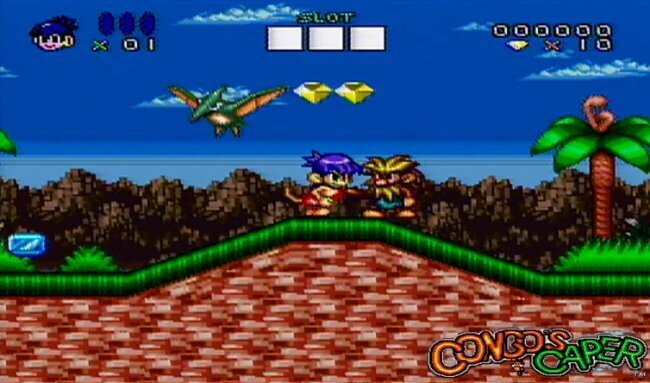 Relive the adventure as you travel every nostalgic level and battle enemies along the path.